The key role of the Foundation is to raise funds and encourage donations to assist the Gallery in acquiring works of art. The Foundation also aims to broaden the knowledge, understanding and appreciation of art in the community and assists with the Gallery’s education program. The Foundation was formed in 2008 by the Gwen & Edna Jones Foundation with a settlement of $25,000 to a new charitable Trust to replace the old Warrnambool Art Gallery Trust. The old Trust was established in November 1990 by Gwen Jones of ‘The Union’ Woolsthorpe and the Warrnambool City Council. The funds held in the old Trust Fund were transferred to the Foundation in August 2008. The Foundation will raise funds from individuals and the corporate sector through donations, cultural gifts, and bequests, to support the growth of the Collection and the Gallery’s educational and outreach program within the Warrnambool region. Membership of the Foundation represents a unique opportunity for you to secure a close, prominent, rewarding and long-term relationship with the Gallery as it continues to develop. 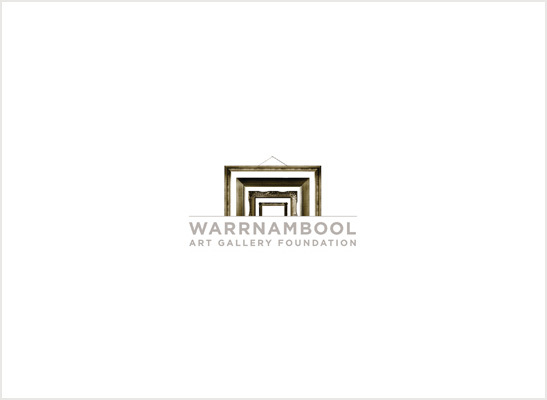 In addition, your contribution can and will benefit future generations through ensuring that the Warrnambool Art Gallery maintains its position as a leading Australian regional art gallery. As a member of the Foundation you are eligible for tax incentives and participation in a program of special events designed to provide an enduring relationship with the Gallery. Make a donation and become a Foundation member. Complete a donation and membership form and return it to the Foundation with your donation. A donation to the Foundation is tax deductible. There are many ways that you, as an individual or company, can invest in our vision for a dynamic and accessible art gallery that connects art and people.